Cockroaches, termites, fleas, rats, bed bugs, all the little nasty’s that send shivers down our spines and add ten generations a day like cockroaches, fleas, termites and bed bugs can, are unhealthy situations that only get worse if left unchecked! 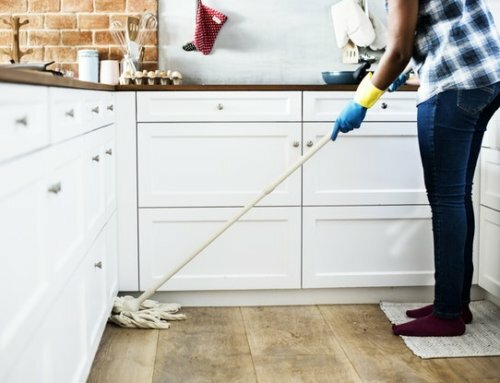 The general rule of thumb, especially when it comes to cockroaches, is that when you catch just one scuttling across the floor as you switch the light on at night, you can be sure that there is already an infestation and action is essential! A female cockroach can produce 30 egg capsules at any given time, and in each of these capsules there are anything from 15 to 50 eggs waiting to hatch – in one lifetime a female cockroach can have up 25 to 30 000 baby cockroaches! Ready to call in pest control? Let’s not even go into the details of the reproductive speed of termites, fleas and bed bugs; by the time you virtually own shares in bug spray and rat traps, it’s time to accept that only an expert is going to get rid of any of these pests that may be driving you up the wall, and leaving disease in their wake! Extreme Clean is the number one specialised cleaning services company in Cape Town, Johannesburg and the Vaal region, however, based on many years’ worth of experience out in the field since 2001, Paul Adams, founder and owner of Extreme Clean, decided to use this experience and add an expert pest control division to the full range of services offered by this company, trusted by many loyal, long term clients for service excellence in all they do. 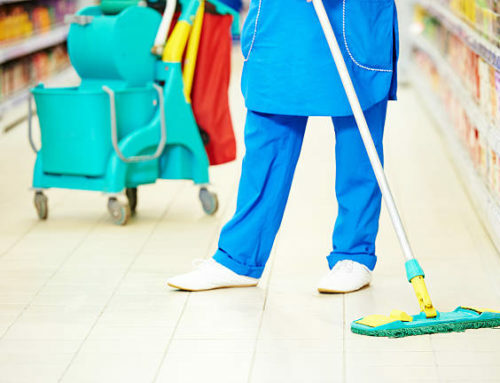 The Extreme Clean pest control team are experts in their field, applying a vast amount of knowledge and experience to assist clients in eradicating infestations of any pests and vermin, keeping your home or business (especially if you are in the food industry!) free of pests and the disease they bring! What is also really great about the way that Extreme Clean Pest Control Division goes about pest control, is that they have also thought about the health of their clients and the environment, using only 100% SABS approved pesticides and rodenticides that are pet-friendly and environmentally friendly. 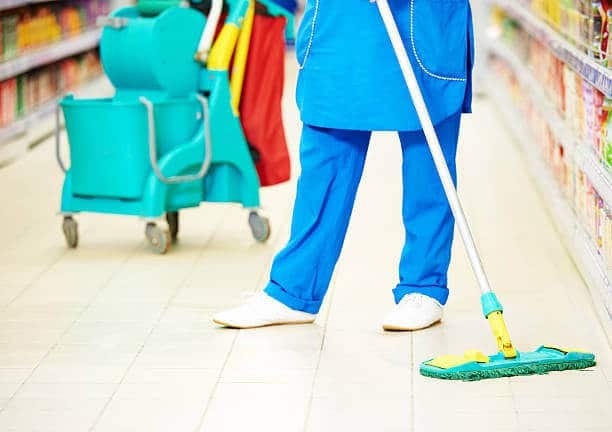 The diseases that pests and rodents bring into your home or business are very real, their droppings may be minute and invisible to the naked eye, but once they move in, they are there to stay unless they are completely eradicated, professionally. 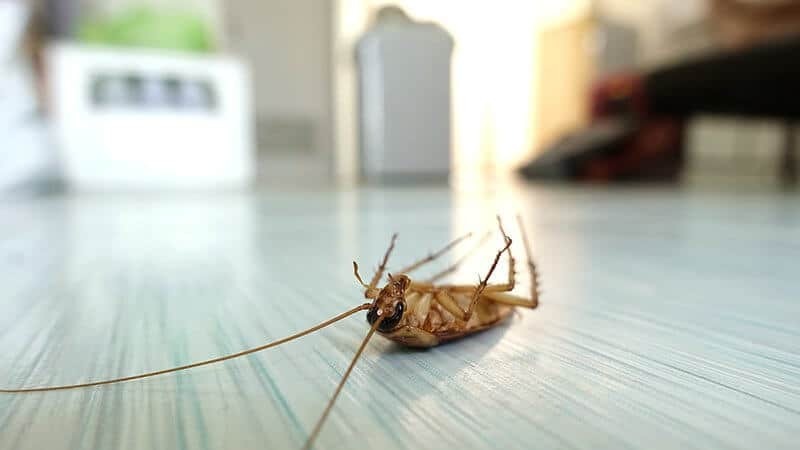 Food outlets, restaurants and any food production facility that does not have a very professional pest control service on speed dial stands the risk of having their business shut down, and if that is the case, imagine what these pests can do to the health of your family or employees? 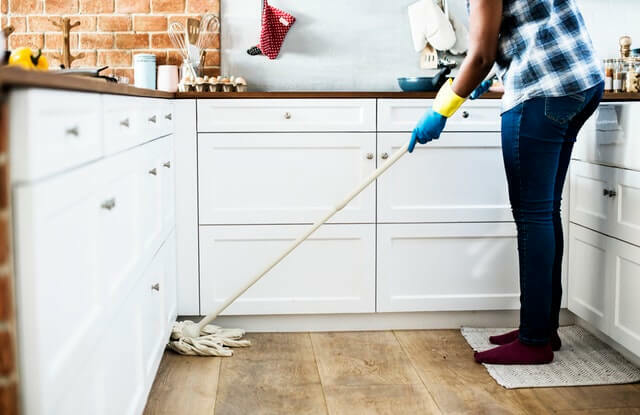 If it’s a guarantee of professional results that you are looking for where it comes to pest control, carried out by the friendliest team of experts in South Africa, call Extreme Clean to arrange the beginnings of a pest-free environment!